The Blog That Time Forgot: Goodbye, Frank. Absolutely, its so hard to say anyone is my favorite anything but Frank is the pinnacle, the absolute king. Agreed, he was the best. I love the great Tolkien illustrators--Howe and Nasmith in particular--but Frazetta was a greater talent and visionary. Gotta go with the consensus. 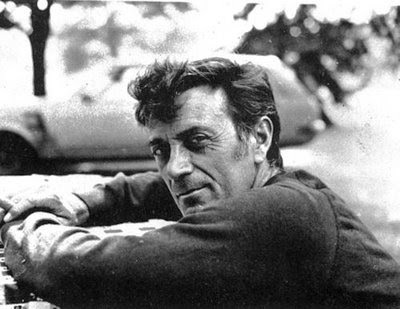 In a world where the term "giant," "icon" and "legend" are tossed around like confetti, Frazetta was one entirely deserving of such honourifics.